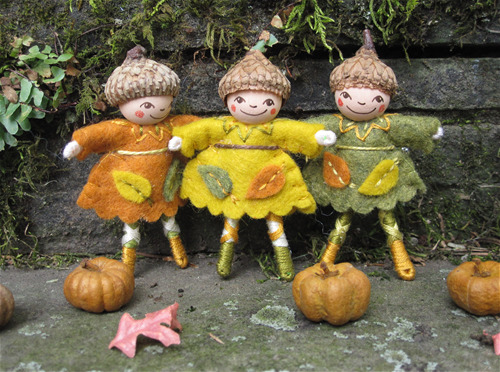 Whimsical, hand-stitched wool felt folk art. 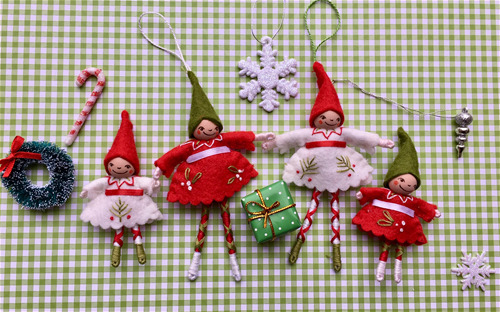 Artist Nicole Golden, the creator behind Pea Soup, makes each ornament, brooch, pixie and elf herself. Entirely made by hand and sure to be family heirlooms for years to come! The bright collection of Pea Soup pins are a year-round best seller. 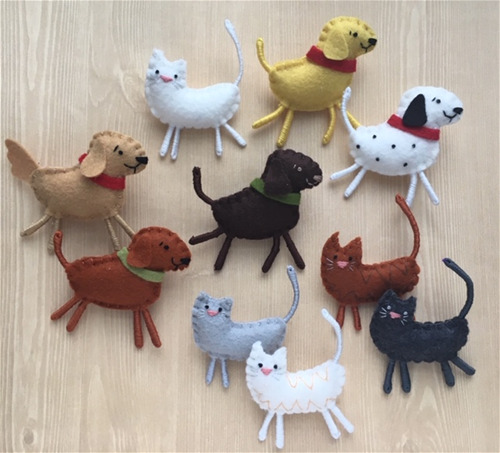 They are entirely handmade using wool felt and pretty cotton fabrics. 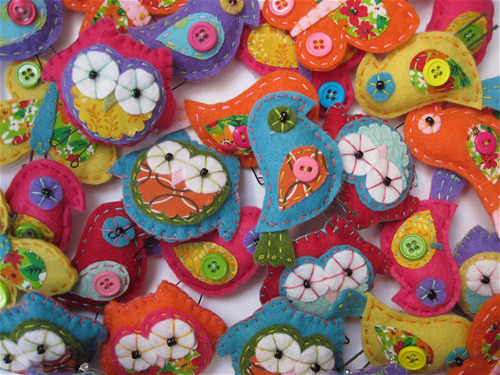 The designs shown here include Chickadee bird, Hoot Owl, Flutter By Butterfly, Dragonfly, Blossom Flower, Smile Flower, Happy Flower. Each of these seven designs are available in seven colorways: Yellow, Bright Orange, Pink, Purple, Red, Turquoise, Green. Pins range in size from 2 1/2 to 3 inches. Good Dog and Meow cat pins are a best seller! 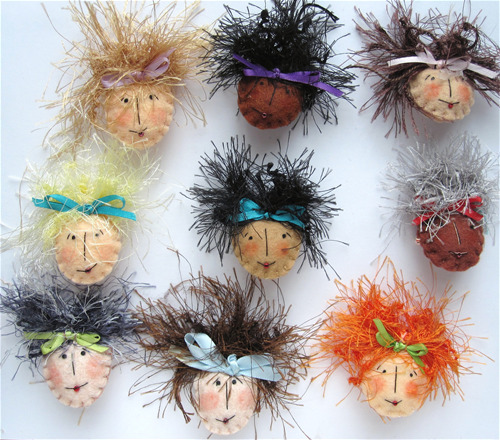 They are entirely hand made and are approximately 2 1/2 inches in size. 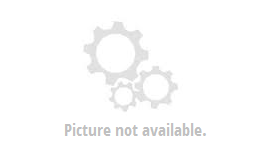 Good Dog pins are available in spotted white, yellow, rust, tan, dark brown and black. Meow Cat pins are available in white, orange striped, tiger, light grey, dark grey and black. 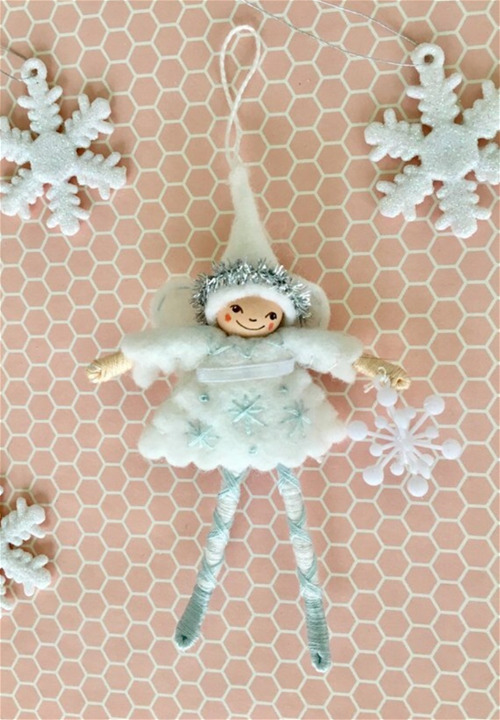 Snow Angel is one of many Pea Soup ornament designs - pixies and elves and Santa too. She is a special design with her wings, halo and snow flake. Lots of little details. She measures 4 1/2 inches tall. Harvest is a popular fall design. She measures 3 inches tall and is entirely hand crafted. Her wool dress comes in three color options: mustard, orange and green. She is wearing a real acorn cap hat! This is a perfect design for the entire fall season. Ornaments are a big part of the Pea Soup catalog. These handcrafted works of art become collectable family heirlooms. New designs added every year.